Galaxy, the Mars chocolate brand, is creating a giant edible billboard to encourage shoppers to view pleasure as a necessity for a more fulfilling life. 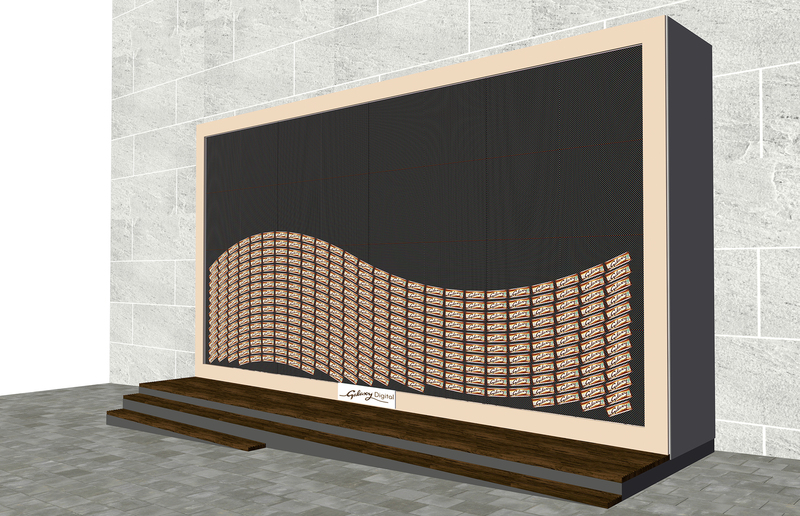 Passersby will be able to pick up a chocolate bar from the installation in Westfield London on 15 June. 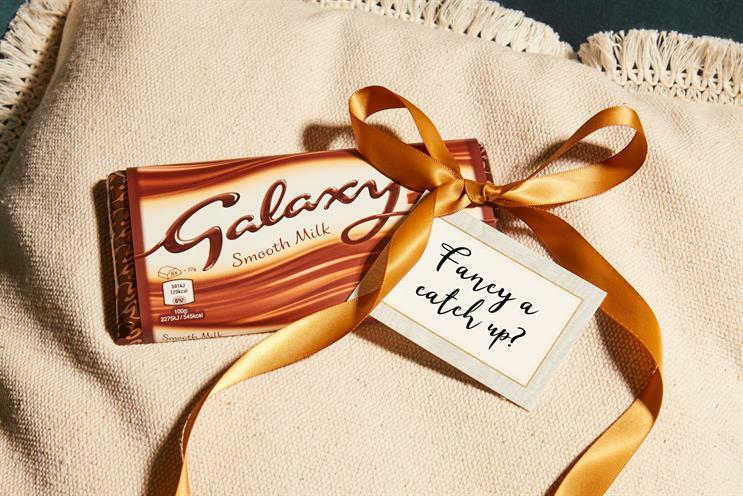 The "#choosepleasure" activation is part of a wider campaign, "30 days of pleasure" with Time Out magazine where the brand is giving readers the chance to win 30 prizes such as a Galaxy picnic set or an "ultimate movie night". Time Out will also be publishing daily editorial around the importance of living well. The work will be supported with a digital campaign on YouTube and Instagram showing clips of ways that people have made time to choose pleasure in their everyday lives, such as outdoor yoga, taking a bath or meeting friends. The campaign has been created by Abbott Mead Vickers BBDO. Media planning has been handled by MediaCom, and Zenith worked on buying. Laura Milne, Galaxy brand activation manager, said: "This product-covered billboard is the first of its kind for us, and is true to the brand, and we hope that we can extend the Galaxy message of how important it is to take a moment to yourself every day to see pleasure as a necessity." Earlier this year, Deliveroo unveiled an edible billboard made out of burgers.